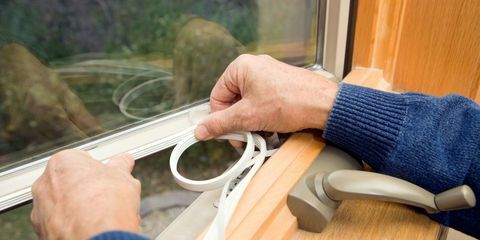 Colder temperatures bring rising energy bills, drafty doors, and windows, and heating our home becomes priority. Have you thought about what you can do now, to save money and energy in a few months? 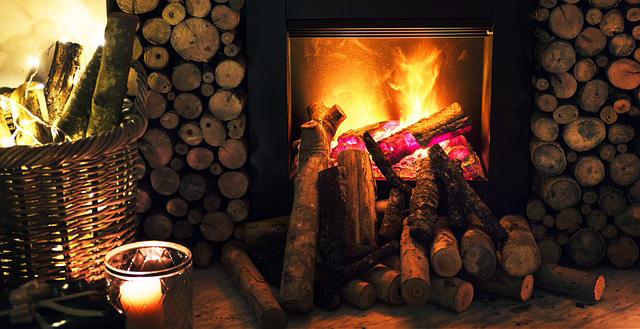 Here are some helpful tips to jump start on winterizing your home, so you can spend time in front of the fireplace as opposed to in a cold home. Have chimneys and wood stoves cleaned early in the season.